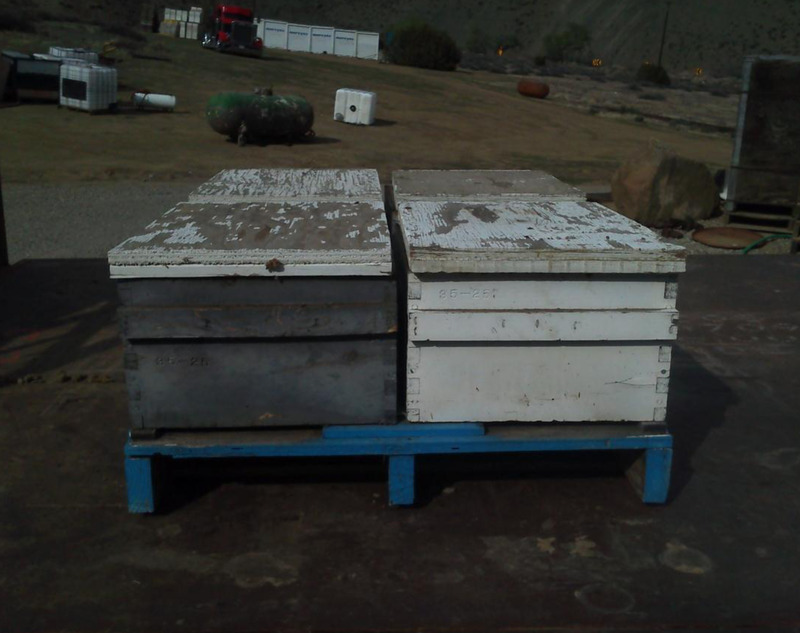 The Kings County Sheriff's Office Rural Crime Task Force is currently investigating a theft of over 500 bee hives taken from the area of Quail Avenue and Highway 41 in Kettlemen City. 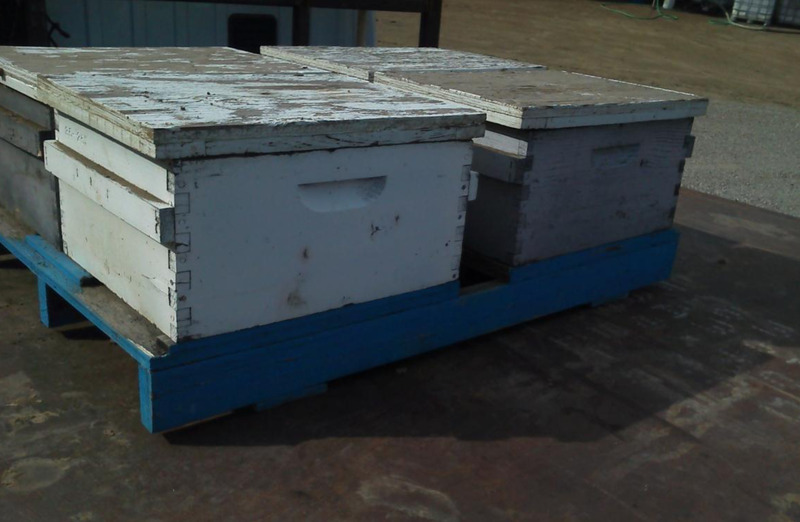 The incident was reported to patrol on 03-08-14 (Saturday) during the evening after the owner returned to remove them from the orchard. The boxes were last seen on Friday by the local farmer. It appears that two large trucks were used along with two forklifts based on tire impressions located at the scene. 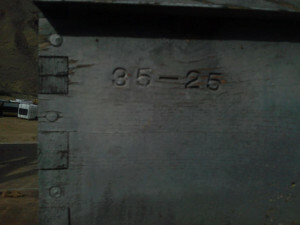 The boxes were single stacked with solid blue pallets on the bottom. 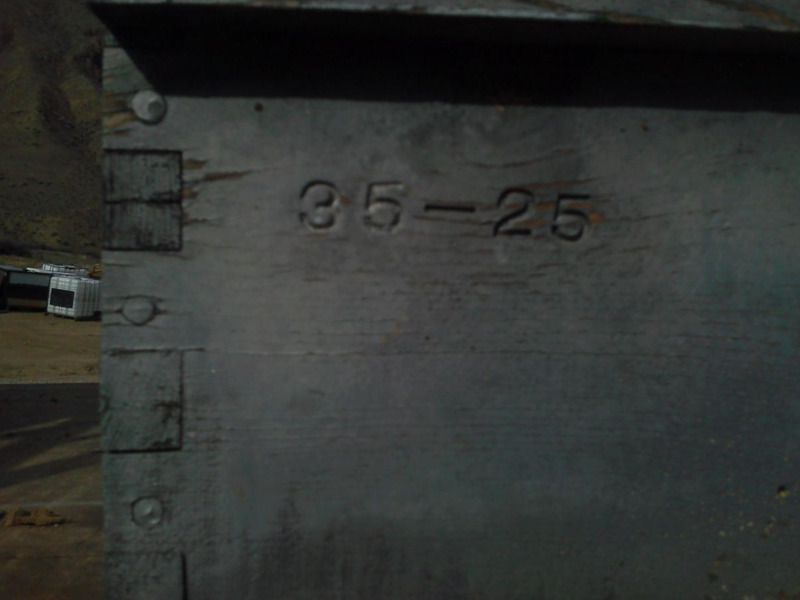 The boxes are a mixture of white and gray in color with the numbers 35-25 stamped into them. If you have any information or similar cases please contact the Sheriff's Office, case number 14K005692.